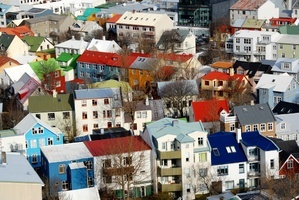 Your exciting Iceland vacation starts today in Reykjavik. You will spend the next two nights in the Reykjavik/Keflavik area. 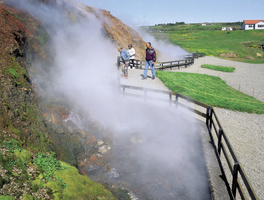 This morning we will visit an Icelandic farm animal zoo and botanical garden in Reykjavik. In the afternoon we will go on a whale watching cruise from Reykjavik where you have the chance to see different whale and bird species. Snæfellesnes Peninsula juts out from Iceland's west coast like a long arm. In many ways, it is a microcosm of the whole island. 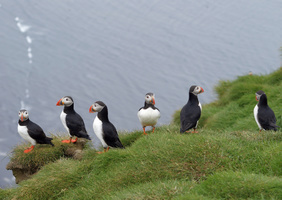 Here you will find seal colonies and included in the tour is a fascinating bird watching cruise from Stykkisholmur to the innumerable islands of Breiðafjörður fjord. Overnight is spent in West Iceland. The town of Blönduós and the Vatnsnes peninsula are ideal for bird & seal watching. Here you will also find the small but interesting Seal Centre & Museum. 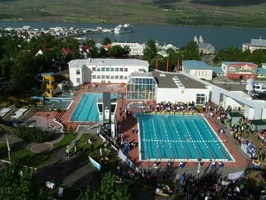 Overnight is spent in the area of Akureyri/Dalvík. Húsavik is called Europe's whale watching capital. Included in this tour is a visit to the whale museum and a whale watching cruise in Husavik. Stay two nights in the Husavik/Lake Myvatn area. 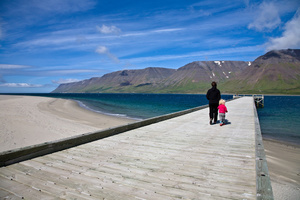 Húsavík is a beautiful, small, and charming fishing town. It's also a good location to relax, have a nice meal at the rustic harbour restaurant, and stroll around the art and flower garden. Lake Myvatn offers a wide spectrum of volcanic and geological features, abundant bird life and a wealth of walking trails. Lake Myvatn is considered Iceland's bird and duck paradise. We recommend also a soak in the unique Mývatn Nature Baths, Iceland's newest geothermal spa - called "the Blue Lagoon of the North". 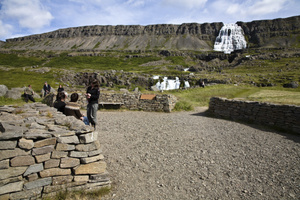 Visit Goðafoss, the waterfall of the Gods, and Akuryeri, the capital of North Iceland. On the way South, we recommend to stop at Glaumbær turf farm & folk museum and the Viðimýri church, one of the most beautiful examples of traditional turf church architecture. 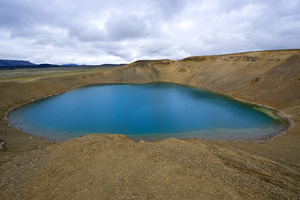 In West Iceland climb Grárbrók volcano crater before you reach Reykjavík, Iceland's capital. Overnight will be spent in Reykjavik. Your tour of Iceland ends today. You will head to the airport to catch your flight home. Indicated rates are estimates and maybe higher in high season or during holidays.